The following article on U.S. army air forces is an excerpt from Barrett Tillman’ D-Day Encyclopedia. It is available for order now from Amazon and Barnes & Noble. 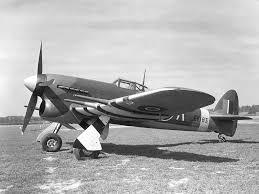 By the end of 1941 the army air forces had grown substantially but had a long way to go. General Henry H. Arnold commanded a service of twenty-five thousand officers and men, with four thousand aircraft. 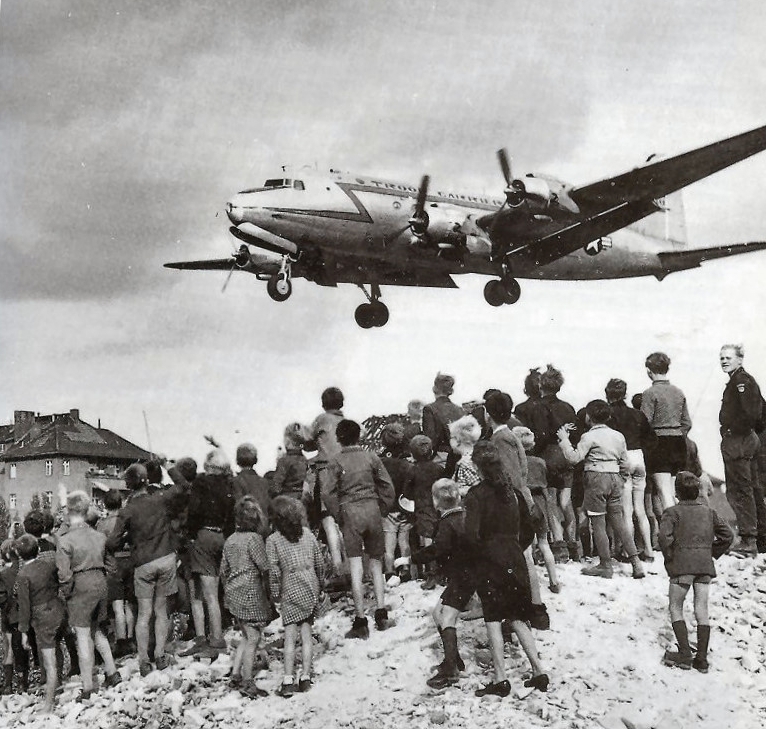 That year President Franklin Roosevelt called for production of fifty thousand planes, Hermann Göering reportedly laughed at the notion, yet American industry in fact delivered ninety-six thousand to the U.S. services and Allied nations in 1944 alone. At war’s end the army air forces comprised seventy-five thousand planes and 2.5 million men—in four years, a hundred-fold increase in personnel and nearly nineteen-fold in aircraft. In 1942 the ‘‘Mighty Eighth’’ came to Britain, where it experienced a lengthy, painful gestation period. Its mission of conducting precision daylight bombing of German industry was hampered, as bomber and fighter groups originally assigned to Gen. Ira Eaker’s fledgling force were constantly siphoned off to support the North African and Mediterranean theaters. Additionally, a period of heavy bomber losses threatened morale during 1943, causing doubt whether the daylight air offensive could be sustained. However, by the start of 1944 the Eighth had evolved into a powerful striking arm and was growing stronger. Increasingly capable long-range fighter escorts reduced bomber losses to acceptable levels. It was among the best of the army air forces. The composition of USAAF units was standardized by 1943. A heavy bombardment group with B-17s or B-24s had four squadrons, each of which typically put up nine planes per mission. Fighter groups had three squadrons, divided into three or four flights of four each. Thus, full-strength bomb groups flew about thirty-six aircraft, while fighter units launched thirty-six to forty-eight planes. The number of planes dispatched on a specific mission depended on maintenance, crew availability, and the nature of the target. At the time of D-Day the Eighth Air Force numbered forty-one bomb groups, fifteen fighter groups, two special-mission groups, two photo-recon groups, and several independent units. 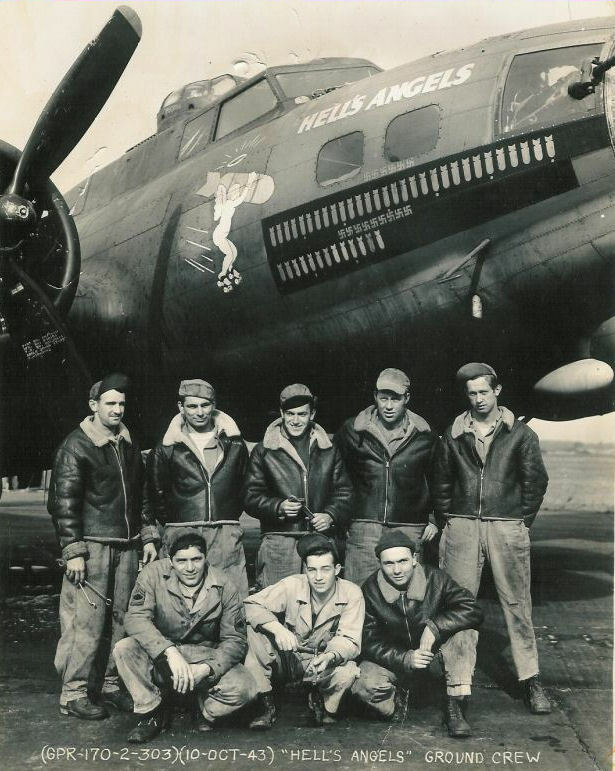 Eighth Bomber Command operated three air divisions: the First, with a dozen B-17 groups; the Third, comprising eleven B-17 Flying Fortress and three B-24 Liberator groups; and the all-Liberator Second Division, with fourteen B-24 groups. Fighter Command comprised six P-47 Thunderbolt groups, five P-51 Mustang groups, and four still-flying P-38 Lightnings. All the Lightnings were gone within months, replaced by Mustangs. By VE-Day only one Eighth Fighter Command group still flew Thunderbolts. Bombers of the Mighty Eighth launched 2,362 sorties on 6 June, with merely three Liberators shot down. Most targets were German coastal defenses or transport systems, but poor weather (a widespread undercast) hampered bombing efforts. The U.S. Army had two army air forces based in Great Britain, with operations after D-Day expected on the continent. The Ninth was the tactical air force, trained and equipped to support Allied ground forces. Originally established and based in northwest Africa, the Ninth moved to England in August 1943 and built up to its June 1944 strength of forty-five groups deployed in eleven combat wings. The Ninth’s eighteen fighter groups (plus two reconnaissance groups) operated under the Ninth and Nineteenth Tactical Air Commands, with three and two wings, respectively. Probably the most influential tactical air commander was Maj. Gen. Elwood R. Quesada of the Ninth TAC. At the time of D-Day by far the most widely flown fighter was the Republic P-47, which was extremely well suited to the fighter-bomber role. 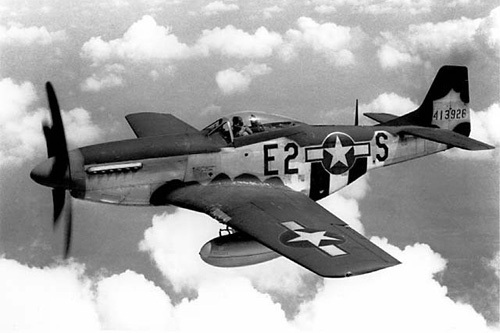 Thirteen groups flew Thunderbolts, while three were equipped with Lockheed P-38s and two with North American’s P-51. A photo group and a tactical reconnaissance group flew ‘‘recce’’ versions of the P-38 and P-51—the F-5 and F-6, respectively. Eleven tactical bomb groups constituted Ninth Bomber Command, under Brig. Gen. Samuel E. Anderson. He controlled three bomb wings of three or four groups each: eight groups with Martin’s sleek B-26 Marauder and three with Douglas A-20 Havocs. As with the Eighth Air Force, bomb groups comprised four squadrons, fighter groups three. Of direct importance to Overlord was Ninth Troop Carrier Command, with fourteen Douglas C-47/C-53 groups in three wings. Both types were military versions of the enormously successful DC-3 airliner; the C-47 Skytrain was capable of towing gliders as well as delivering parachutists, while C-53 Skytroopers carried only troops. Seventeen Skytrains were shot down on D-Day. On 6 June the Ninth Air Force lost only twenty-two combat aircraft from 3,342 sorties: seven P-47s, six B-26s, five A-20s, two P-38s, and two F-6s.